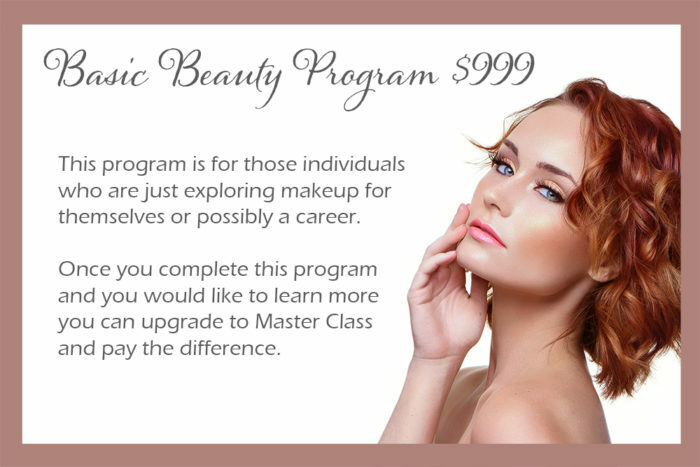 Makeup Artist Certification School: Best makeup training! First of all, where is the 10 star on here! Gia the founder and owner has been a makeup artist for close to 40 years. She has experience in runway, print, catalog and event makeup. She opened her schools in 2005 and has created and adjusted the programs to include the latest products available to the professionals. ” Our focus is on our students and the quality of makeup that they will deliver as future professionals. 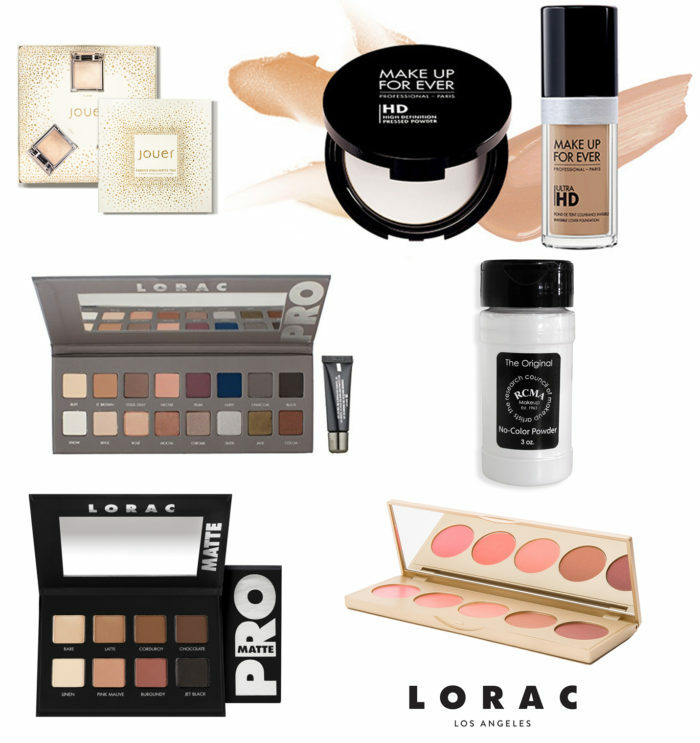 We pride ourselves on using all industry based products like Make Up For Ever, Graftobian, RCMA, Skindanavia, Cinema Secrets, Kryolan, Ben Nye, Temptu, Bdellium, Lorac, and Stila. and not private labels. Our kits are of the best quality products, our training is top notch and our passion for the beauty industry shows in our students work. We encourage and complement our past students and our support system is one of the best. Look no further, we are the makeup school for you! 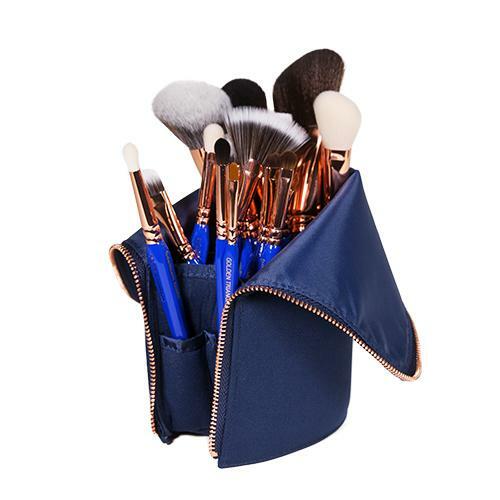 Golden Triangle Brushes from Bdellium and a sampling of the products in our makeup kits. When deciding to join the Bridal Industry as a Makeup Artist the question of airbrush always arises. Should you as a Professional Makeup Artist add the skill of airbrush? Airbrush makeup is a favorite-on the right skin type of course. Not every style of foundation is flattering or appropriate for every skin type, but airbrush makeup is one of the most flawless looks. For bridal this is a must have as an option. It’s flawless, water resistant and will last all day! I have tried many types of airbrush makeup and my personal preference is Temptu. They are innovative and are always looking to improve their formula. I am 55 years old and their original SB formula is very drying to my skin and I feel like it cracks by the end of the day. The new Hydrolock formula is absolutely amazing and my skin stays glowy and fresh looking throughout the day. If you’re eager to learn Bridal Airbrush Makeup and get a Temptu Kit included, take our Airbrush Class. 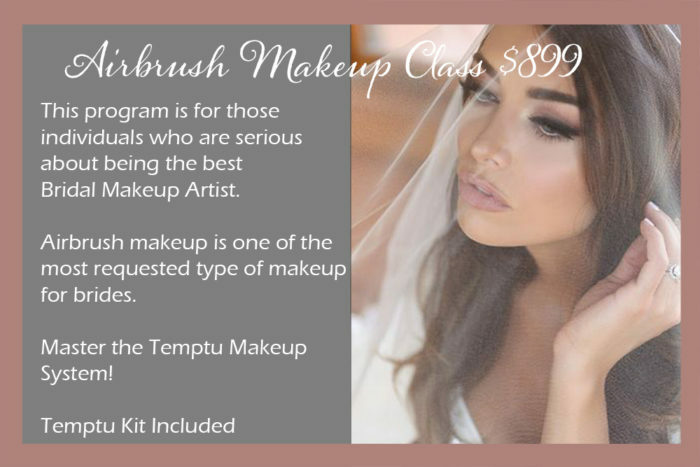 If you are starting from the beginning and need complete makeup training take our Bridal Master Makeup Program which includes a professional makeup kit as well as the Temptu Airbrush kit. 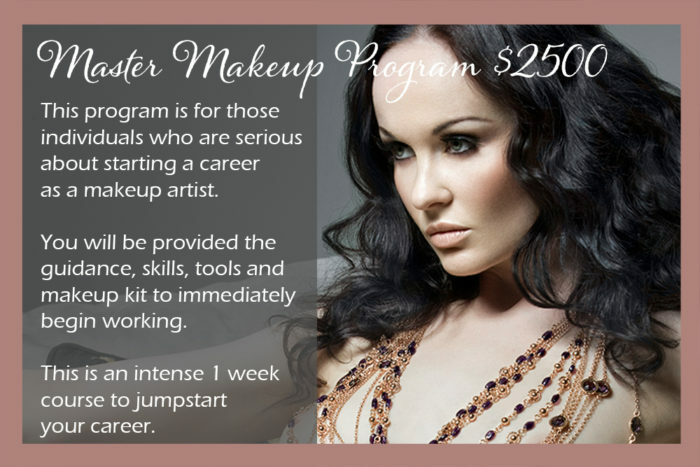 Have you dreamed of becoming a makeup artist but don’t know where to start? 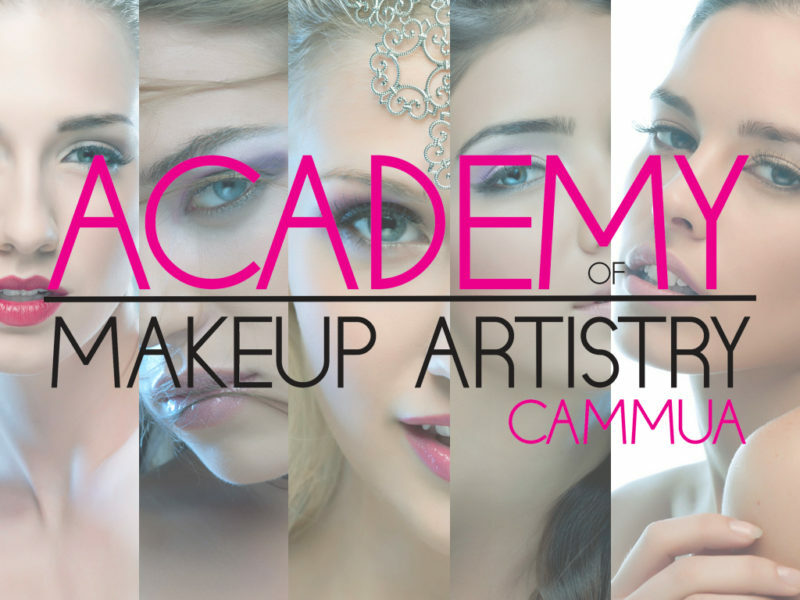 At Academy of Makeup Artistry-CAMMUA we give you the training and tools you need to start your career immediately. Our program is a 4 or 5-day intensive class. We don’t spread it out over 4 months – 1 day a week, we get it done and the fact is you learn better this way. After 35 years as a makeup artist and over 12 years as an educator, I have come up with techniques that will guide you through any makeup application you come across. If you want to do bridal makeup, work behind the counter or start in the movie & tv industry, then we are the school for you. 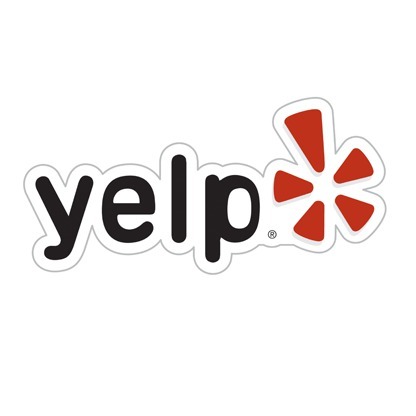 Our school locations in Orange County and Riverside County are boutique style makeup studios. We only take 2-4 students per class to ensure you receive all the attention you need. 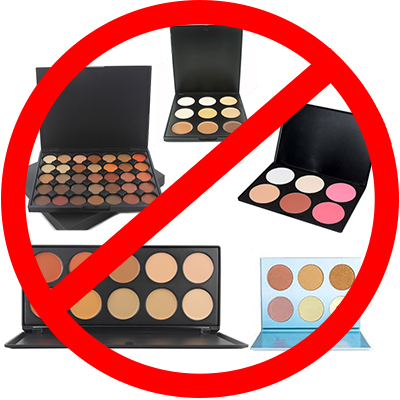 Our makeup kits are professional brands, Make Up For Ever, Stila, Lorac, RCMA, Amazing Cosmetics to name a few. Makeup Artist Classes in Orange County and Riverside County start every month. Weekday and Weekend classes available. Contact us today to start your career! Eyelash Extension Classes – Reserve your seat! 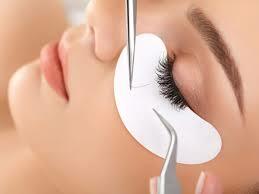 Eyelash extension classes in Costa Mesa and Temecula-Start your career today!